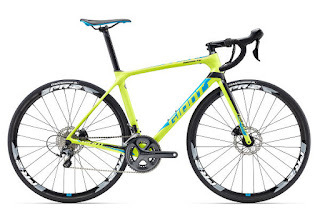 Century Cycles Blog: Summer Clearance Sale! The summer season is winding down, so it's a great time to stock up on cycling essentials at Century Cycles while there is still plenty of good riding weather left! 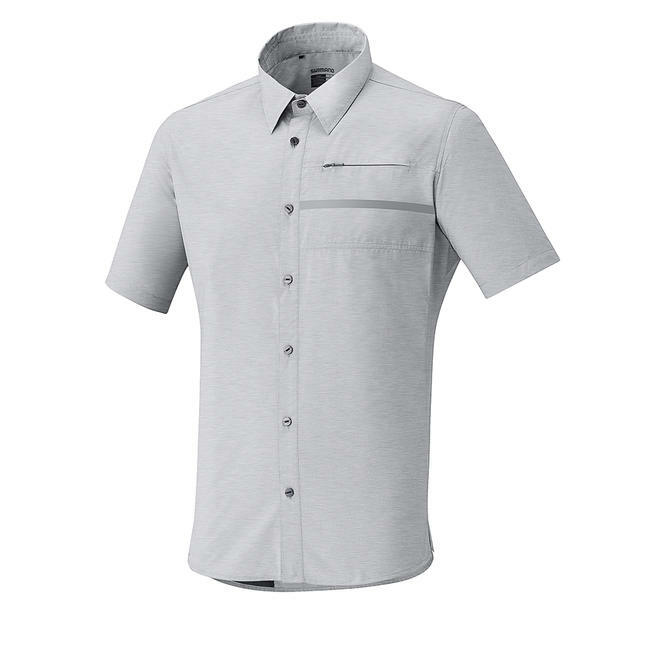 In-store purchases only; in stock items only; selection varies by store. Previous Model Year bike closeouts! Save up to 20% on select 2018 and 2017 model bicycles. 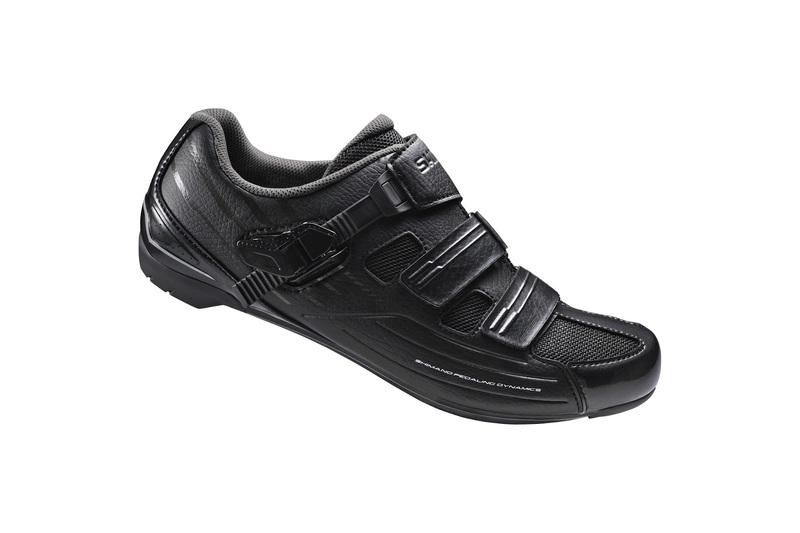 30% OFF all Shimano cycling shoes! 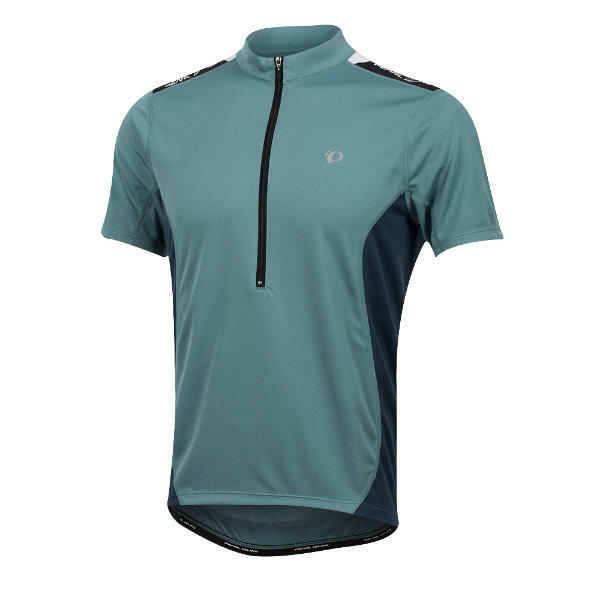 25% OFF all Shimano cycling clothing! 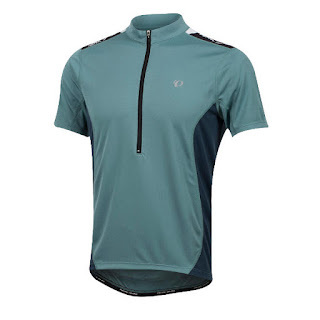 25% OFF all Pearl Izumi summer cycling jerseys! Large selection in stock for both men and women! 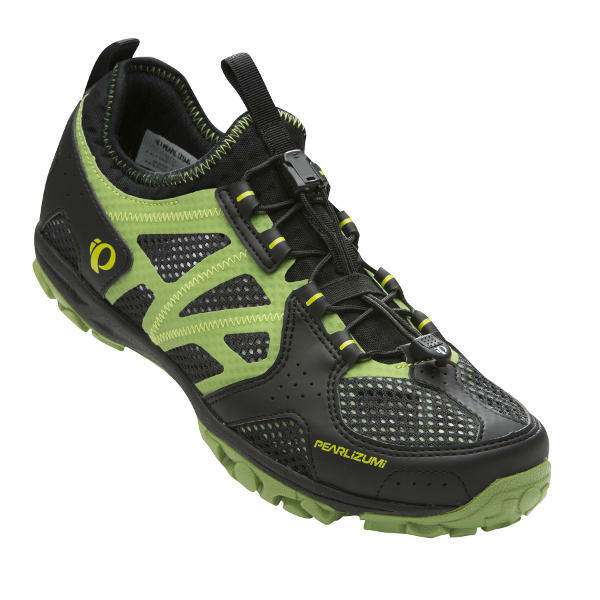 25% OFF all Pearl Izumi cycling shoes! Some older models marked down even more! 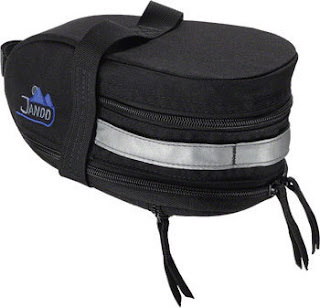 25% OFF all Jandd seat bags!